Complex Math Formulas On Whiteboard. Mathematics And Science.. Stock Photo, Picture And Royalty Free Image. Image 50883152. 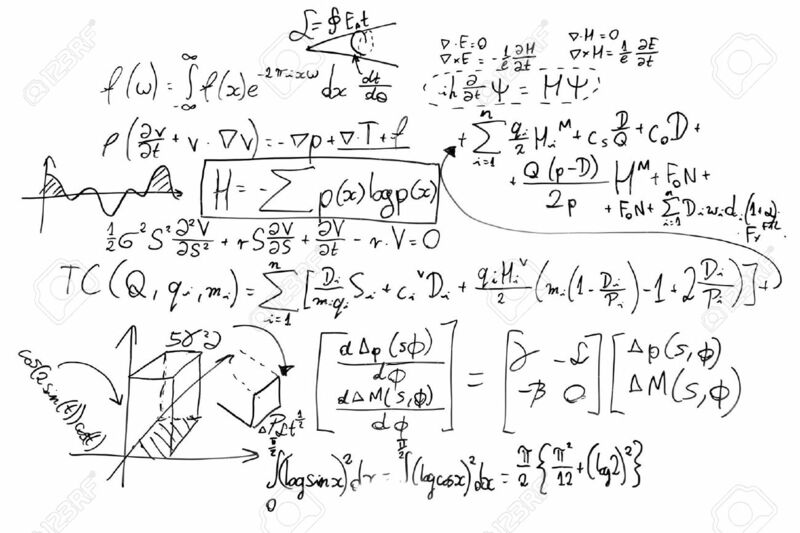 Stock Photo - Complex math formulas on whiteboard. Mathematics and science with economics concept. Real equations, symbols handwritten by a professional. Complex math formulas on whiteboard. Mathematics and science with economics concept. Real equations, symbols handwritten by a professional.